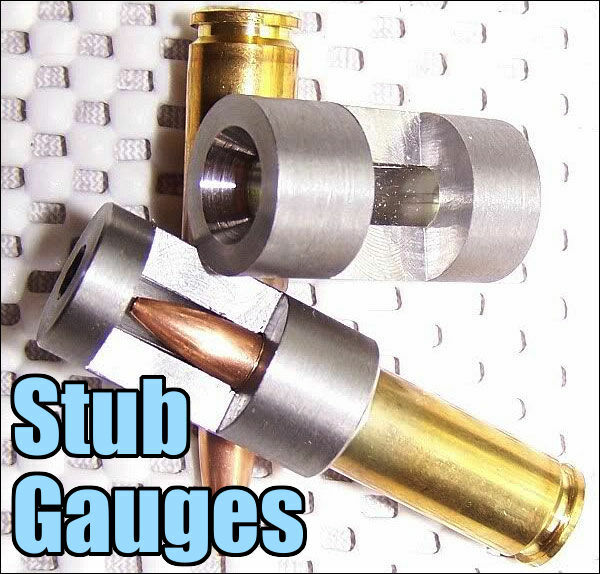 When using a bullet to check seating depth and for barrel wear you should use the same bullet that you started with and keep it with the gauge. 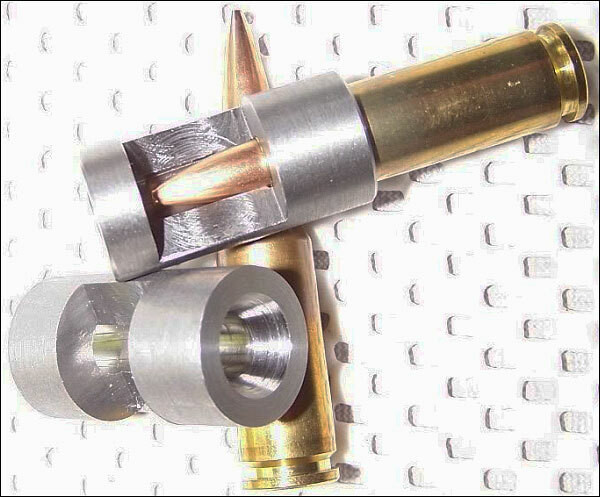 The bullets vary in ogive length as well as diameter. Changing to a different bullet can give you a false reading. A number of accuracy gunsmiths have provided these “critters” for decades. Awesome Info! Just requested one from my barrel maker. I just placed my order last week for a new barrel. Great timing! This site Rocks!